In Texas one out of five drivers does not carry insurance. That is twenty percent of Texas drivers. This statistic may be important to you if you are involved in a car accident and must retain a personal injury attorney to recover for your damages. When you are injured in an auto, truck, or motorcycle accident you typically have a claim for damages against the driver that was negligent in the accident. The conduct of the other driver usually involves the person being negligent and is therefore a civil claim. As opposed to an intentional act which would typically be a criminal act. But what happens when the other person has no assets to pay for the damages? In the Texas civil justice system, the goal is to have a way that society can settle claims for damages by a peaceful and reasonable means. 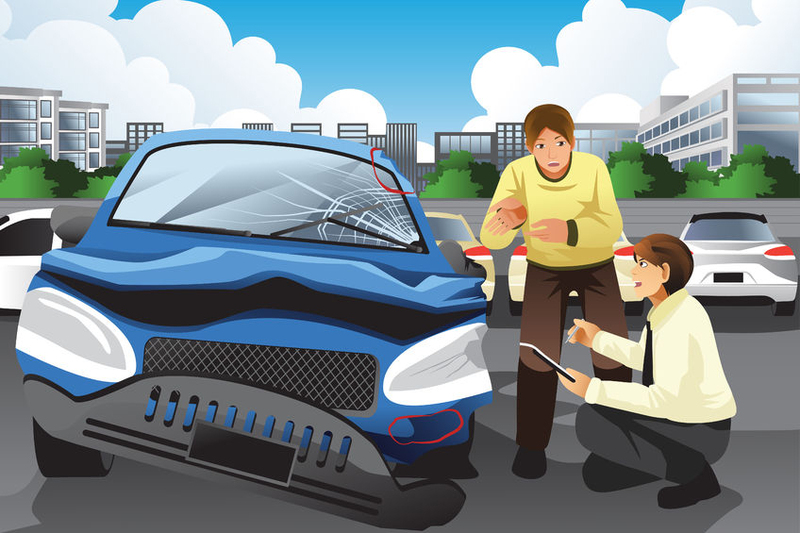 In a civil claim the goal is to put the damaged or injured party in a position where they would have been before the other party had caused the damage via the car or truck accident. Since we are not in a perfect world, problems arise. Restoring a person to good health can be a difficult task since there is no way to turn back the hands of time. The Texas legal system thus tries to assign a monetary value on issues such as the loss of physical wellbeing, loss of wages, loss of earning capacity, emotional distress, loss of companionship, as well as many other factors. Sadly, in your case and every other person that is the victim of a car accident that is injured in Texas, there is no way under the law of assuring that you as the injured party can actually collect the money that a jury may award in your case. In addition, if the injuries are serious, there may not be enough coverage available to cover all of the bills and damages. So, what can you do to prevent this situation? If you are in a car or truck accident and you have purchased uninsured/underinsured motorist coverage it can help you in the following ways. Uninsured/underinsured motorist coverage will help if you are in a collision with a hit and run driver. Just last week we had a client in Montgomery County that was hit on the north side of Conroe by a hit and run driver on Interstate 45. It was Super Bowl weekend and the driver was high and intoxicated and didn’t bother to stop. Rather the driver ran from the accident. Luckily, the Montgomery County Sheriff and the Conroe Police Department were able to locate and arrest the drunk driver due to a partial plate identification and vehicle description. In any case the driver was uninsured, and the claim will have to be paid by the uninsured/underinsured insurance that our client had wisely purchased in excess of her minimum coverage. Simply put, many drivers on the road in Harris, Montgomery, Walker, Madison, and Leon Counties do not have enough money to buy auto insurance. Therefore, if you are injured in a car or truck crash by this person they will not have the money to pay for your injuries or damages. In Texas, a civil monetary judgment against a deadbeat is almost impossible to collect. So be smart and buy more than the minimum amount of coverage on your automobile insurance. You will be thankful in the event that you are hit by a driver that is either uninsured or underinsured.